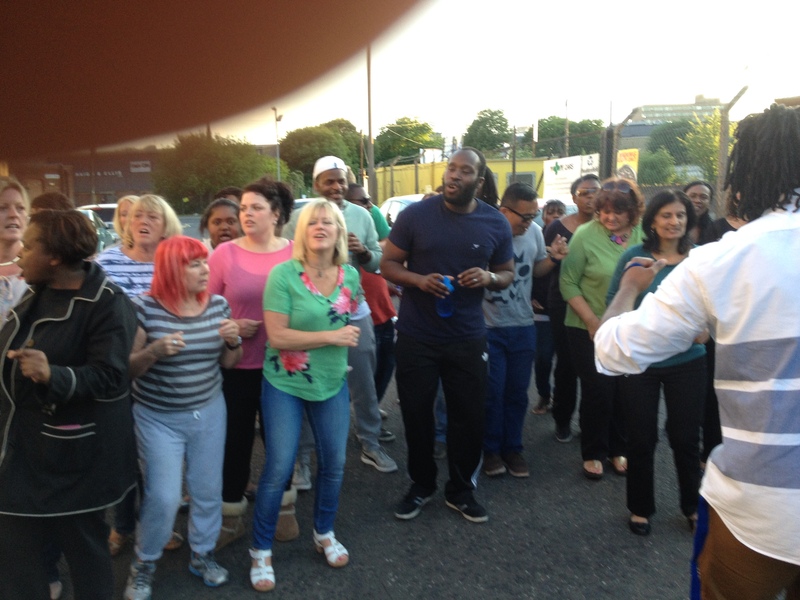 To watch the videos simply click the Play button, to view an image, click a photo and a slideshow will launch, you can click the left and right arrows to navigate through the photos. 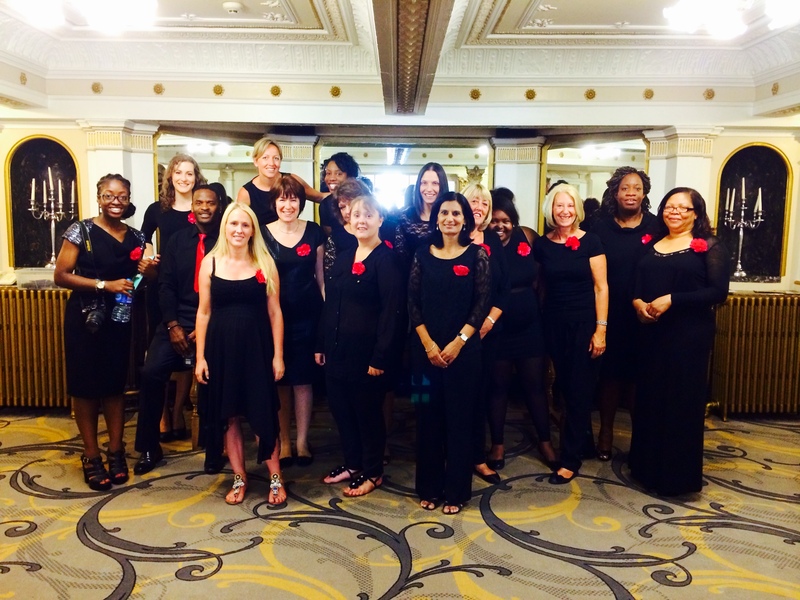 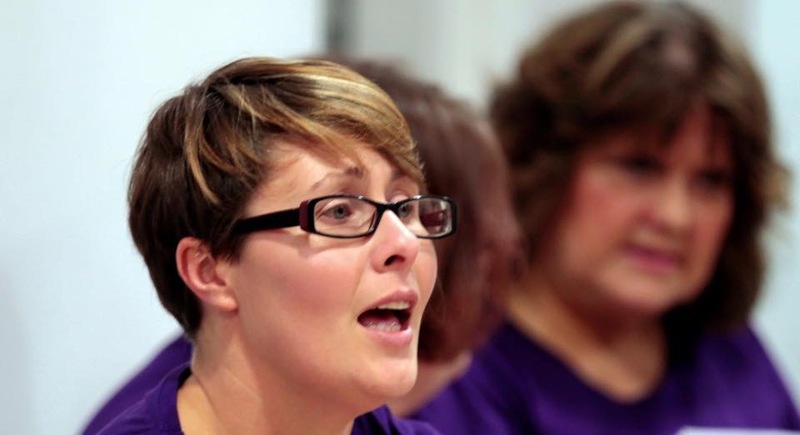 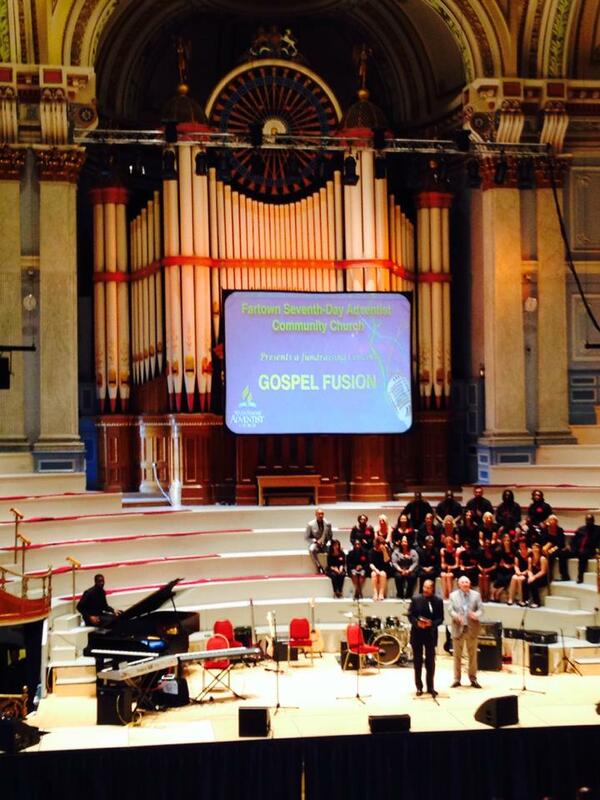 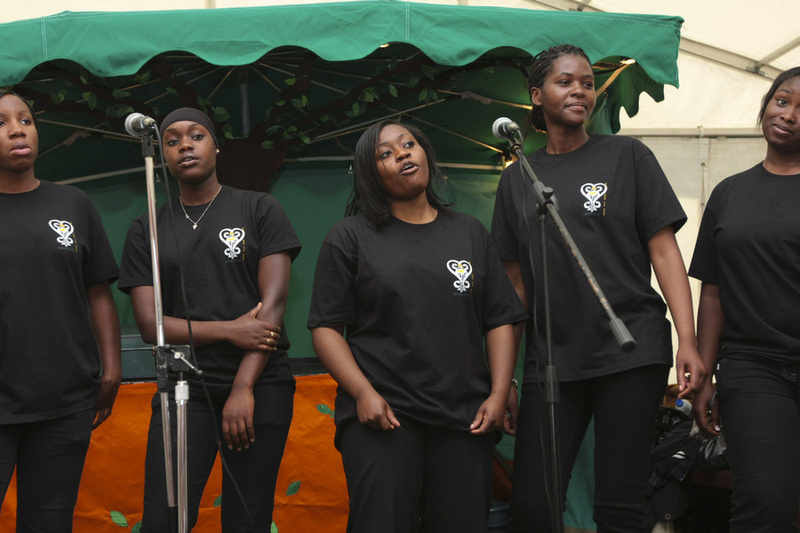 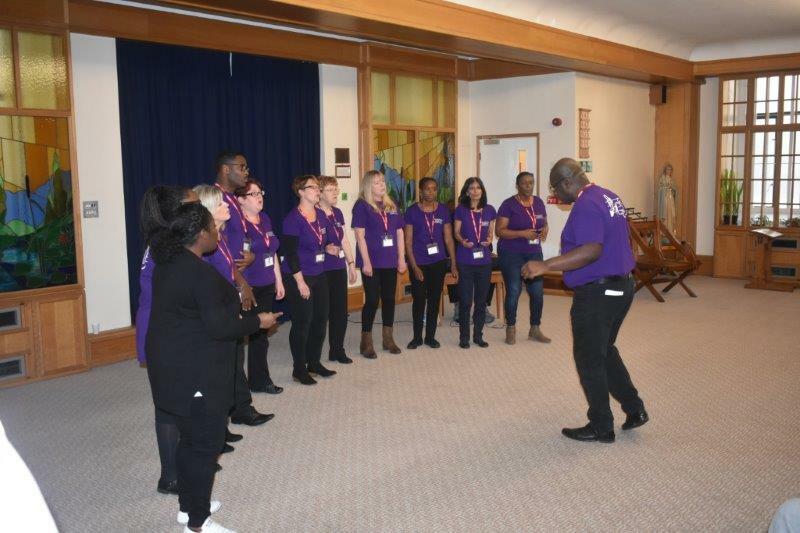 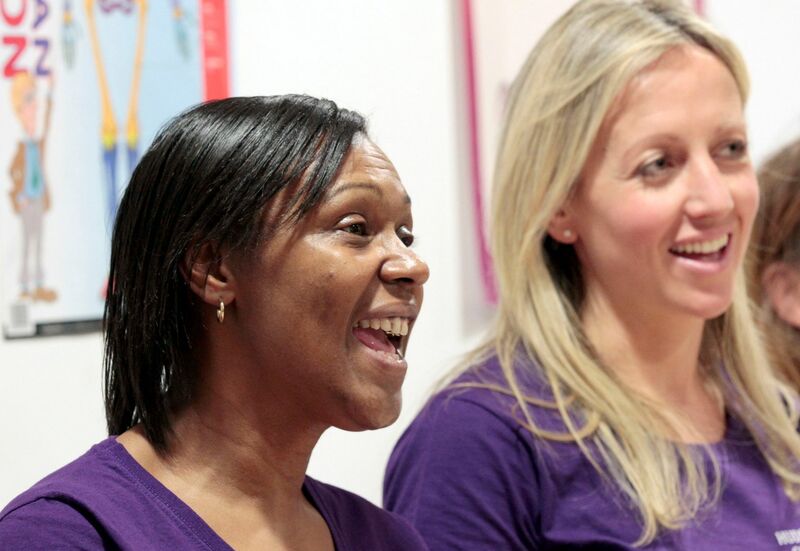 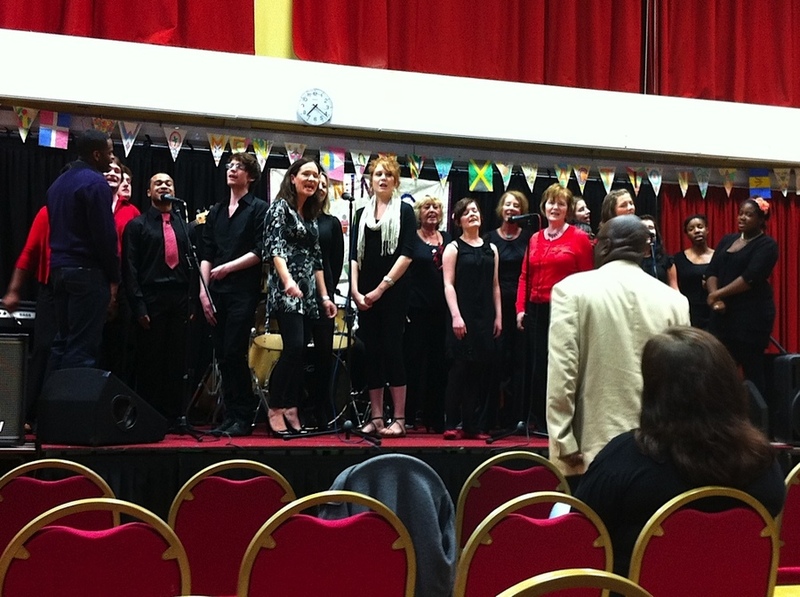 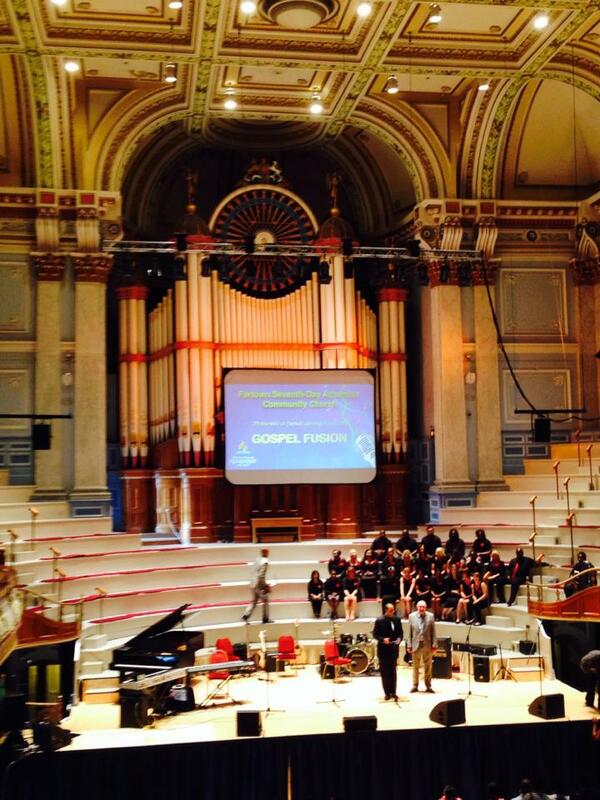 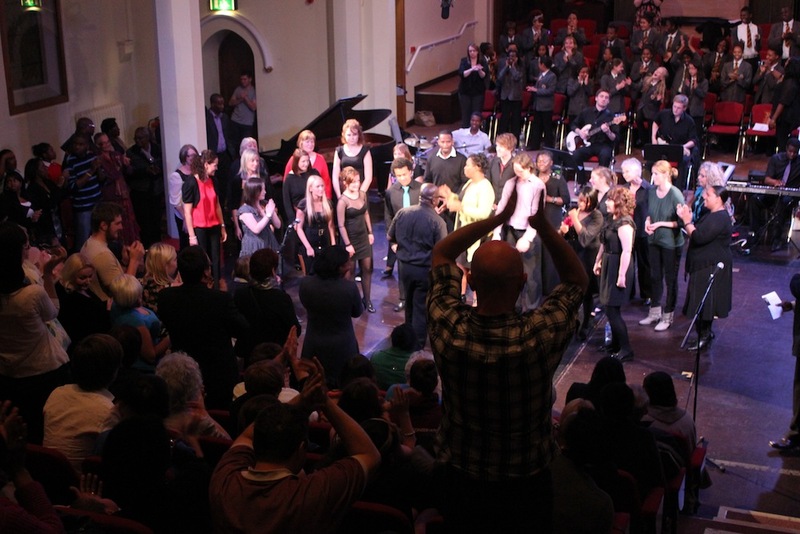 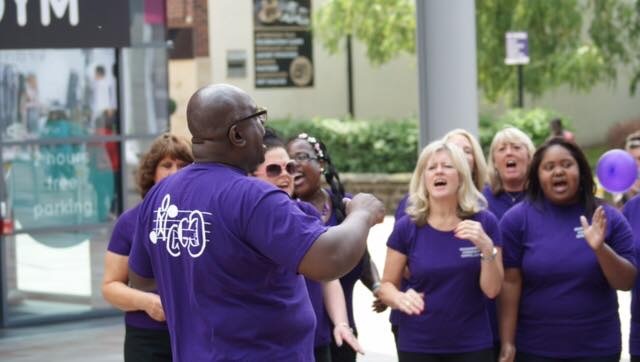 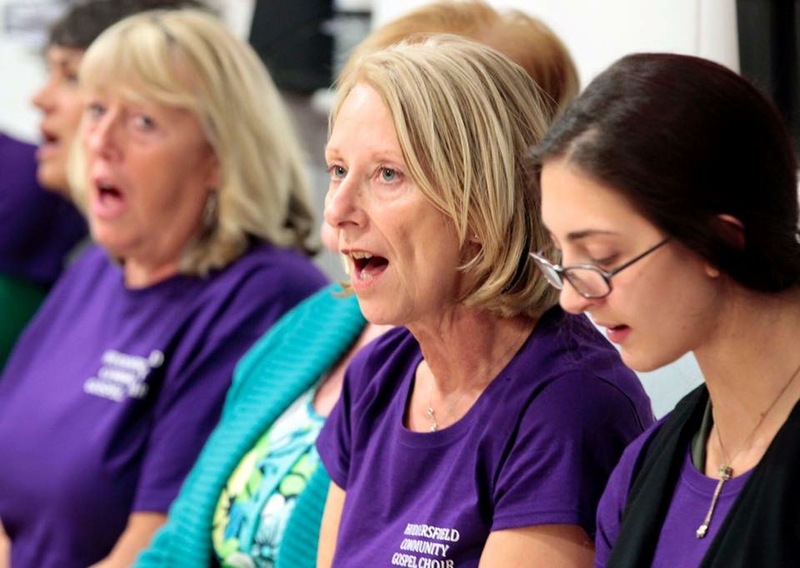 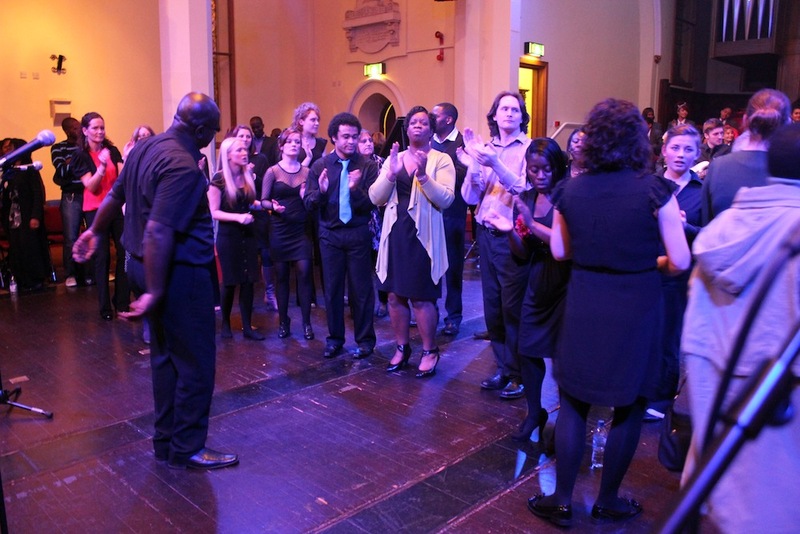 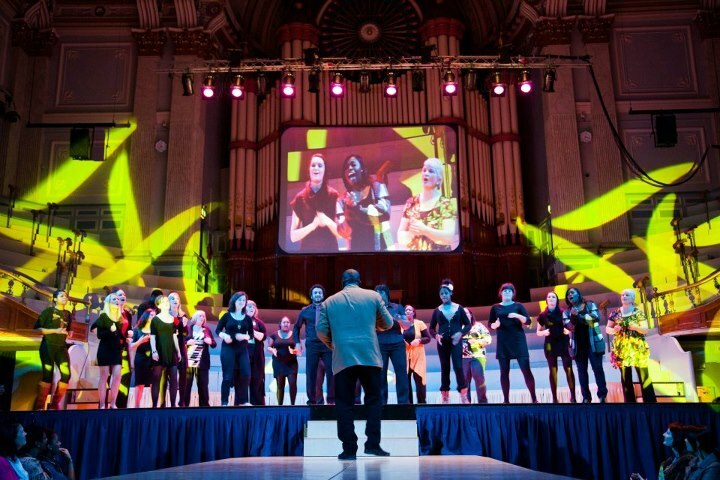 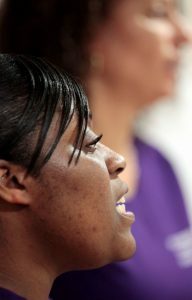 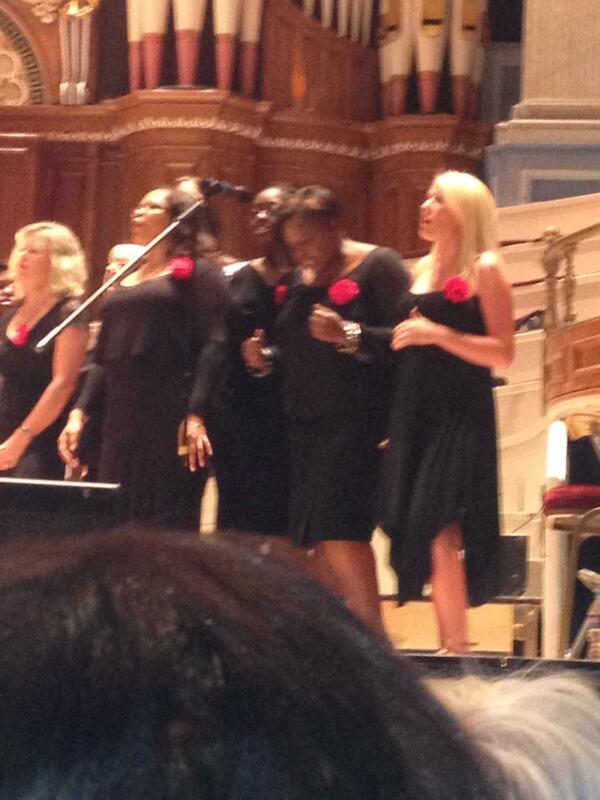 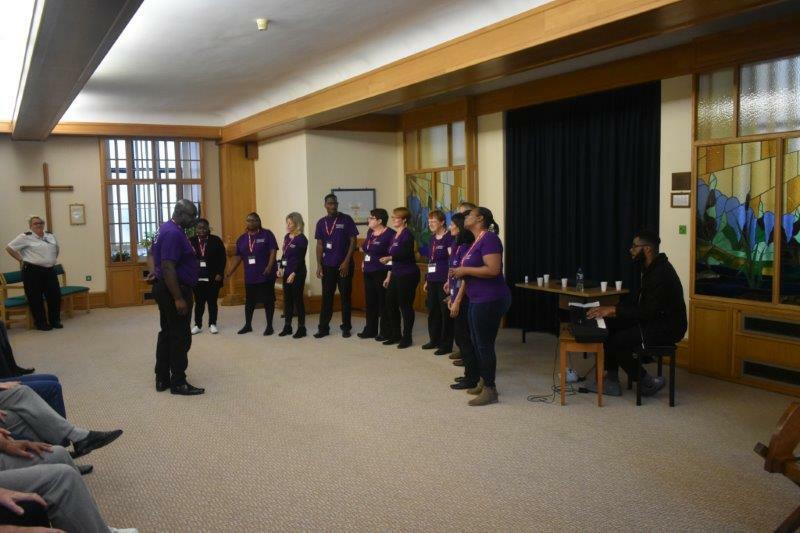 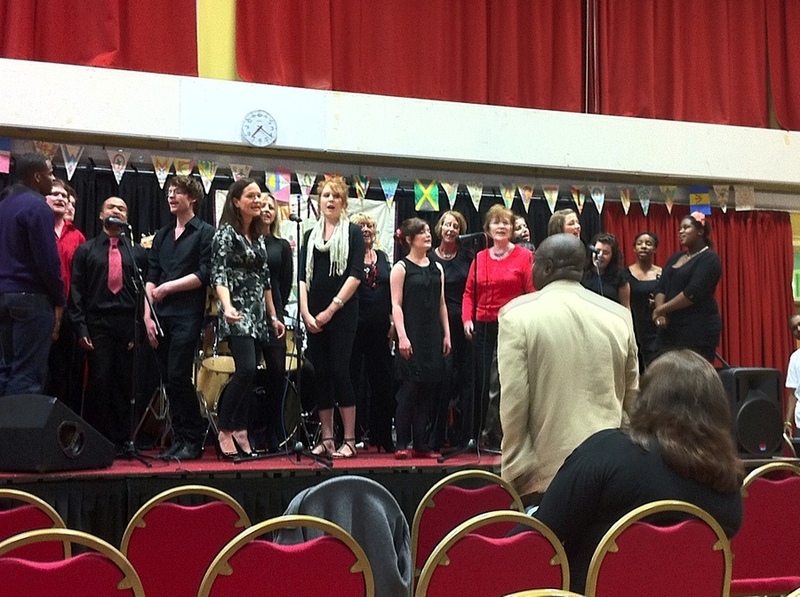 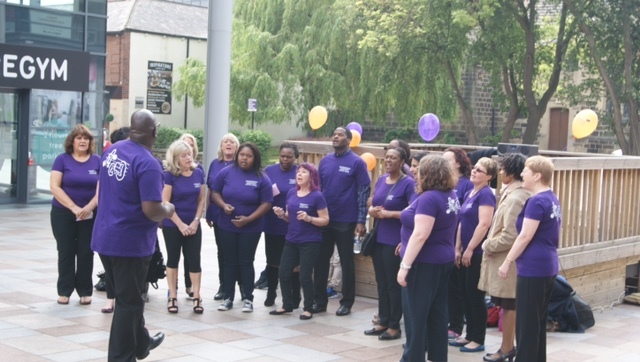 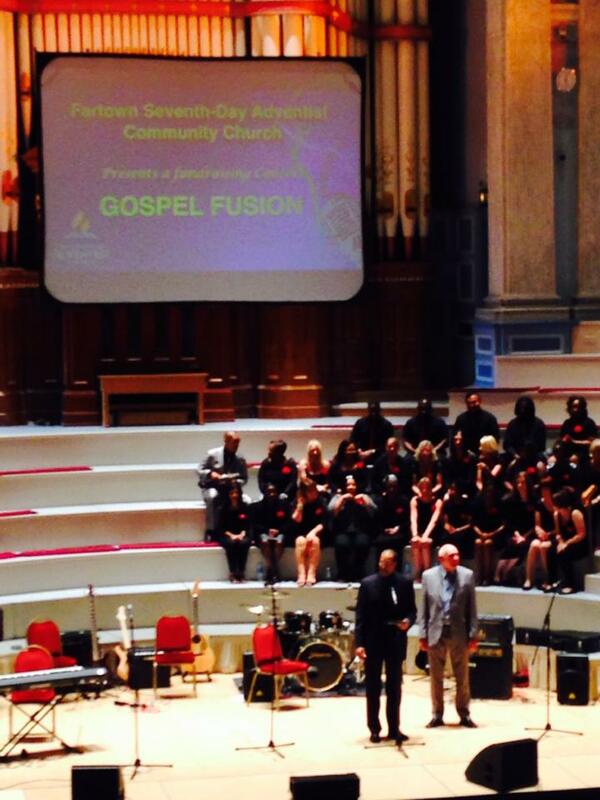 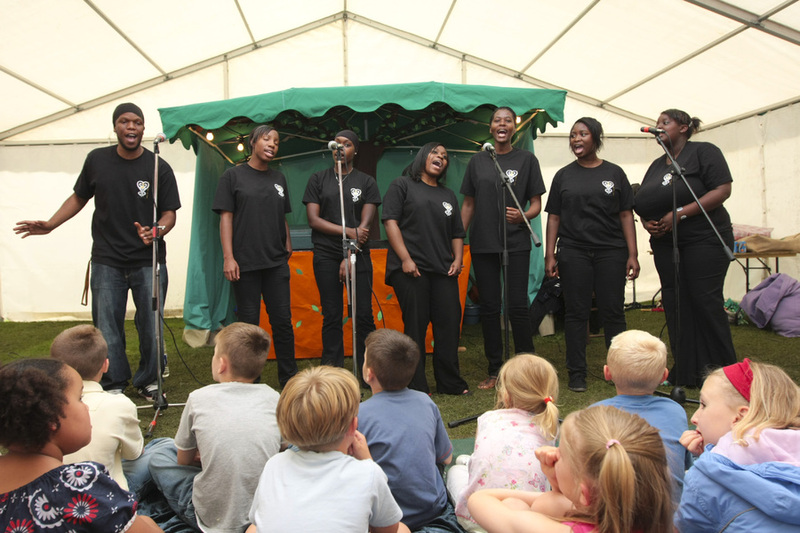 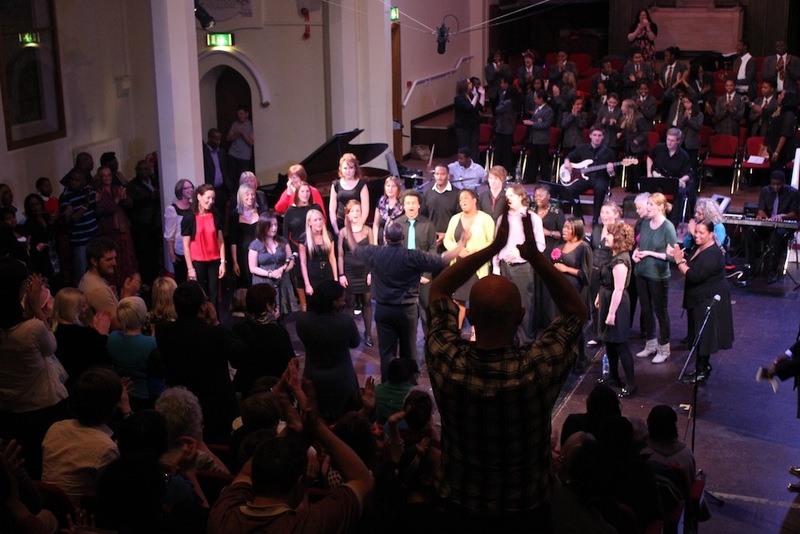 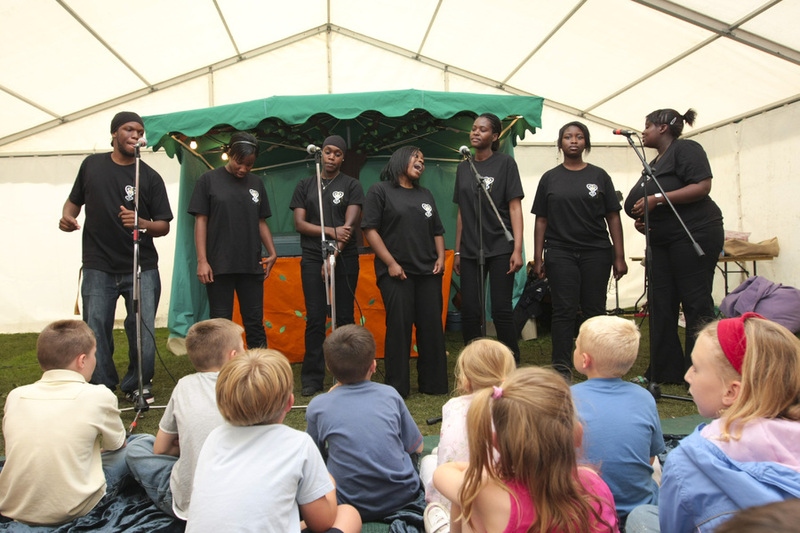 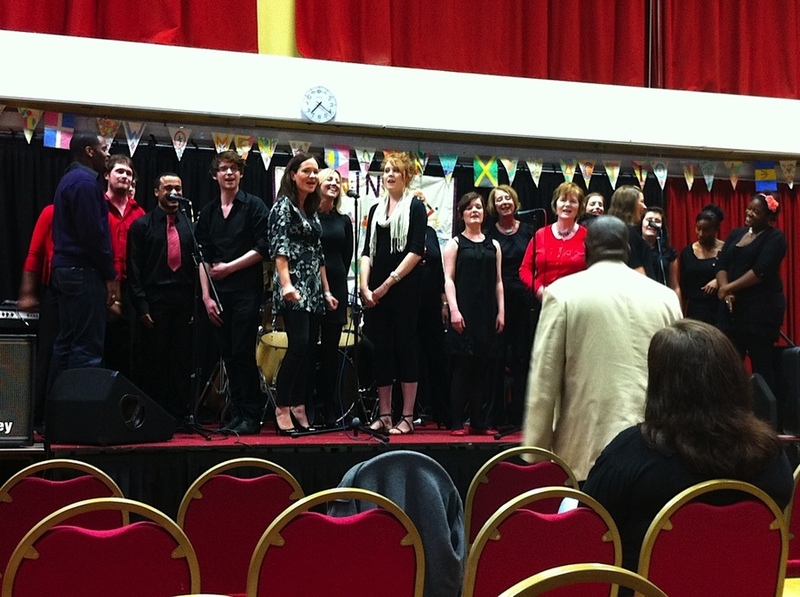 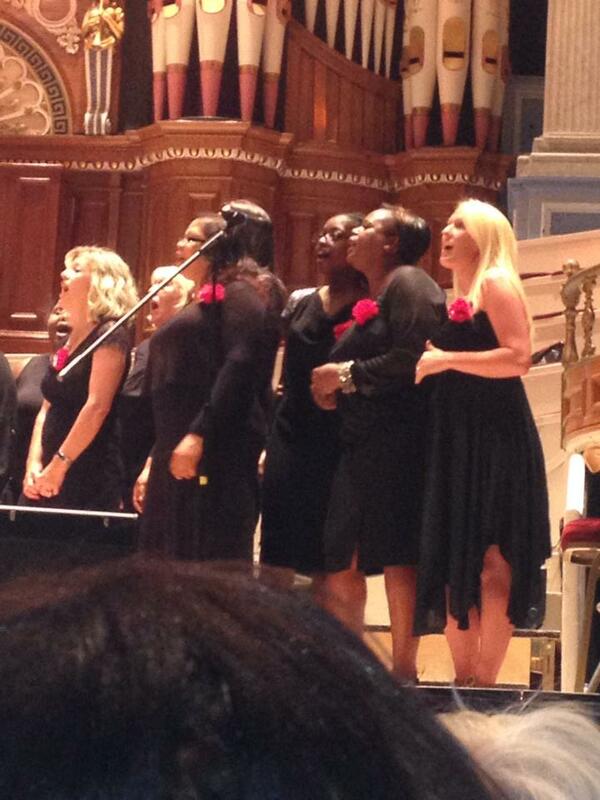 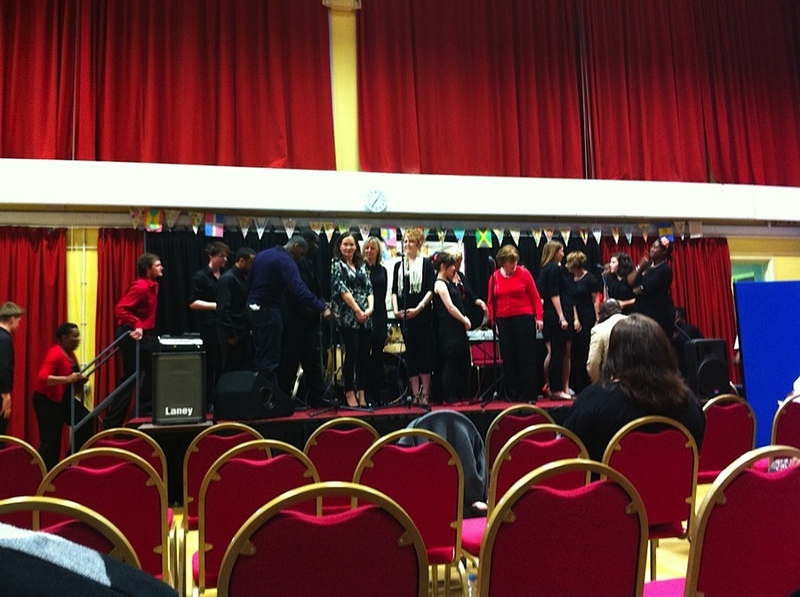 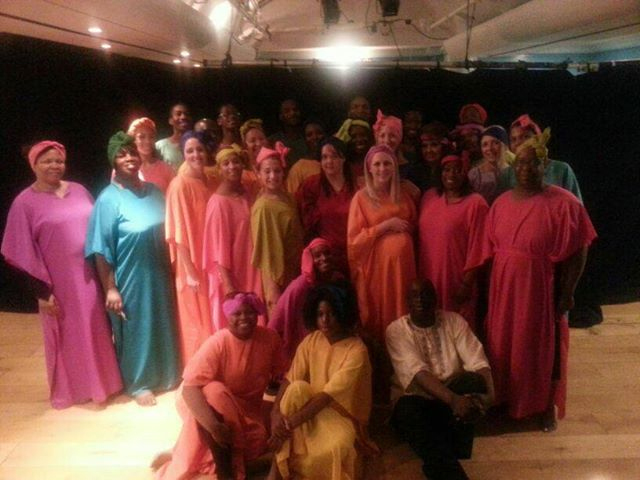 On October 16th 2011, the Huddersfield Community Gospel Choir put on a concert at St Pauls Hall, Huddersfield. 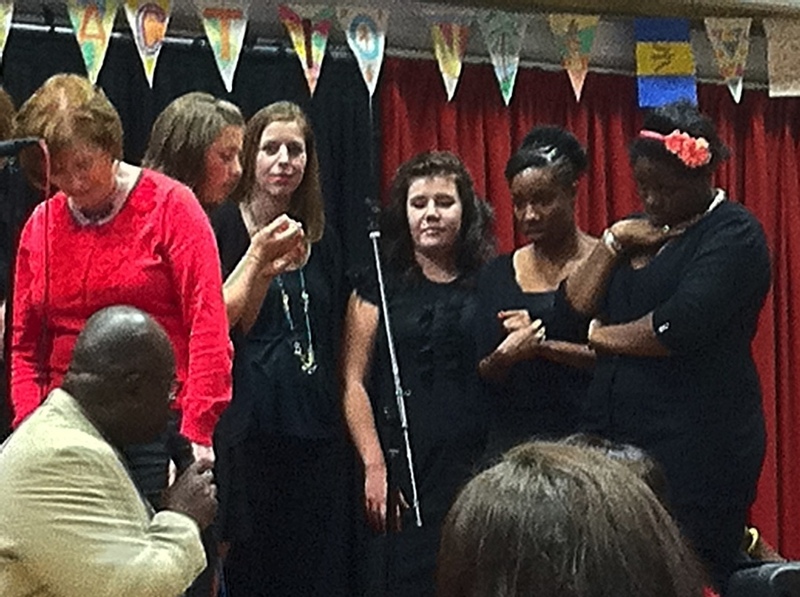 This is the choir singing “Hold On”. 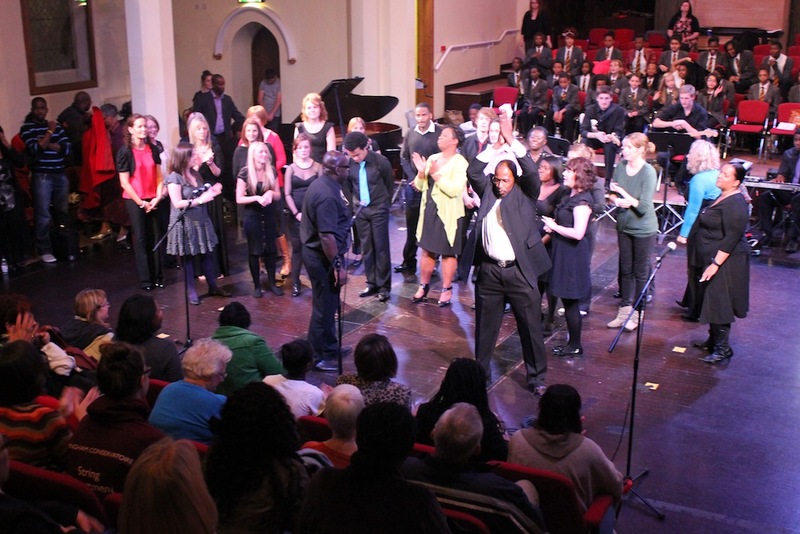 On October 16th 2011, the Huddersfield Community Gospel Choir put on a concert at St Pauls Hall, Huddersfield. 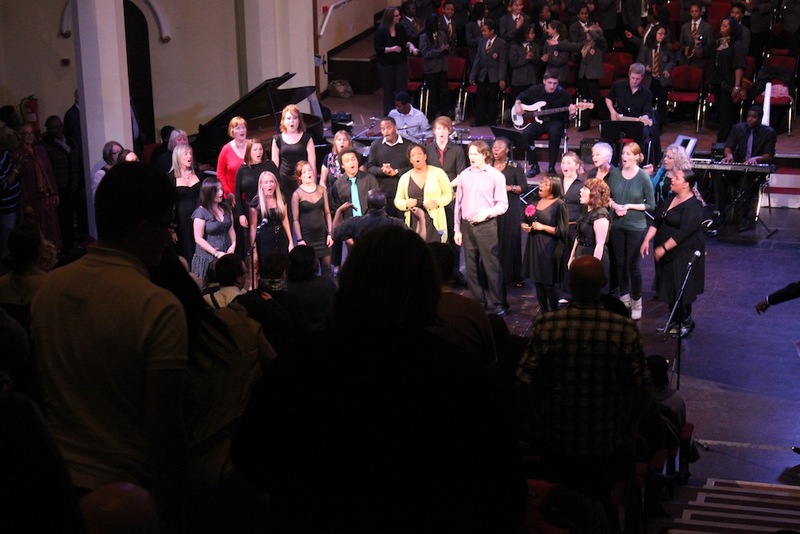 This is the choir singing “Melodies from Heaven”. 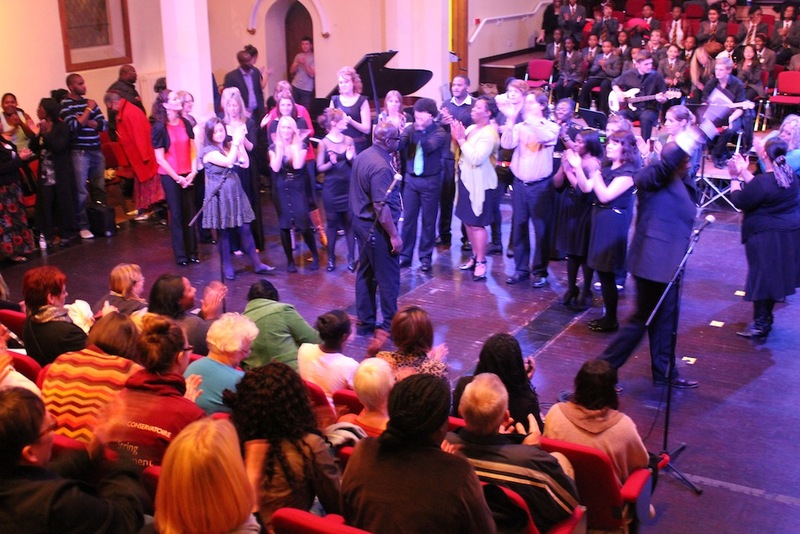 On October 16th 2011, the Huddersfield Community Gospel Choir put on a concert at St Pauls Hall, Huddersfield. This is the choir singing “Oh Lord, How Excellent”. 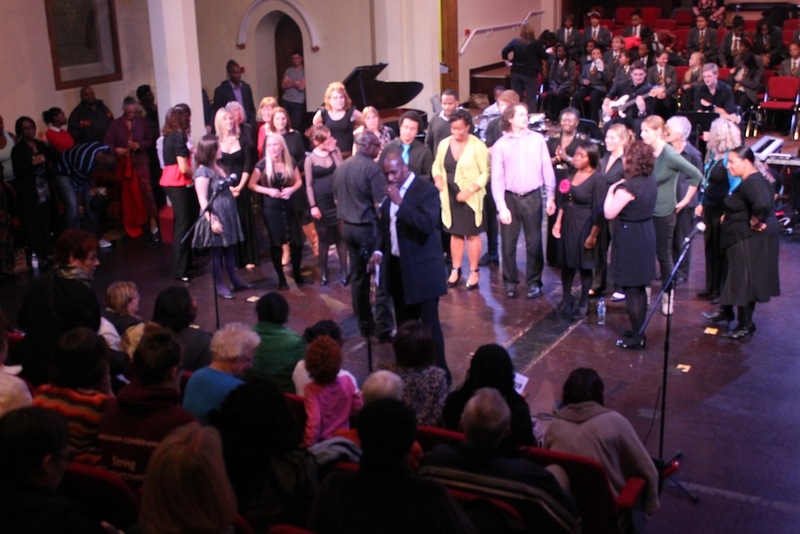 On October 16th 2011, the Huddersfield Community Gospel Choir put on a concert at St Pauls Hall, Huddersfield. 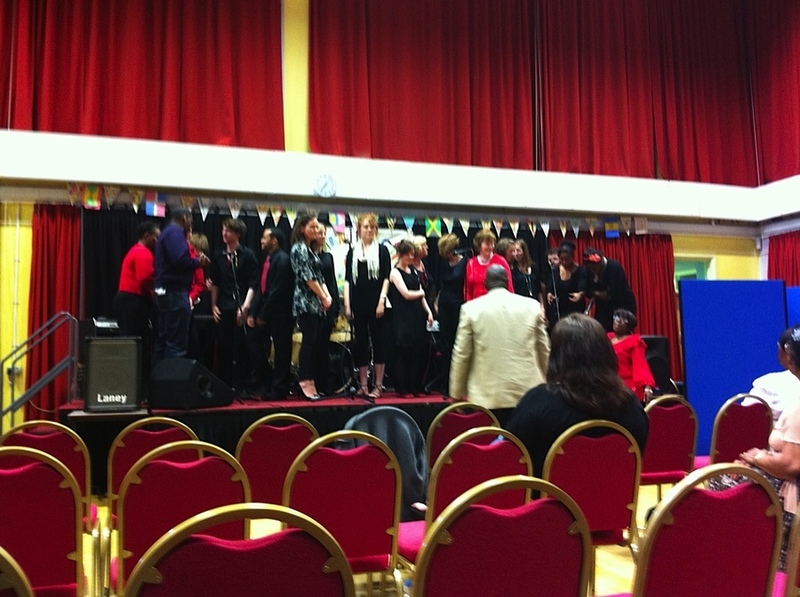 This is the choir singing “Cant Give Up Now”. 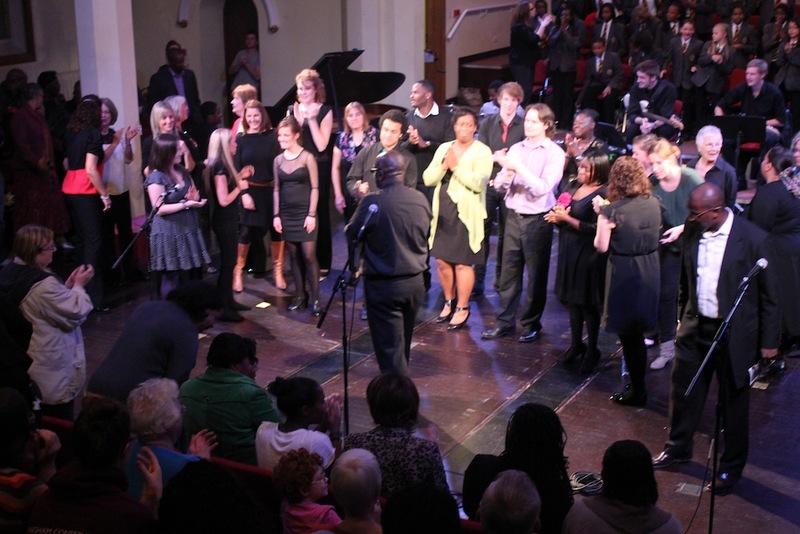 On October 16th 2011, the Huddersfield Community Gospel Choir put on a concert at St Pauls Hall, Huddersfield. 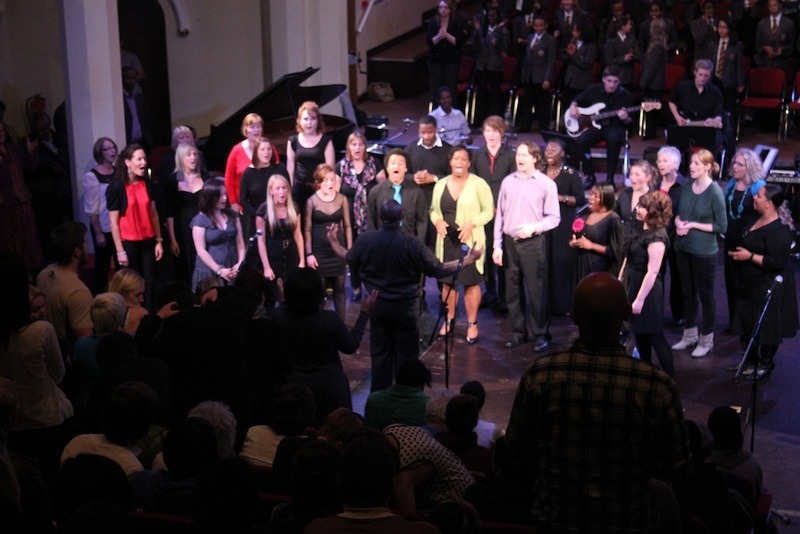 This is the choir singing “Jesus, you are my everything”. 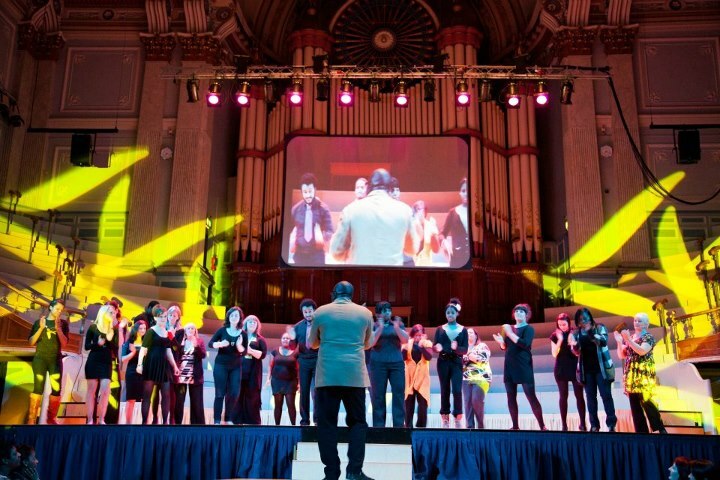 On October 16th 2011, the Huddersfield Community Gospel Choir put on a concert at St Pauls Hall, Huddersfield. 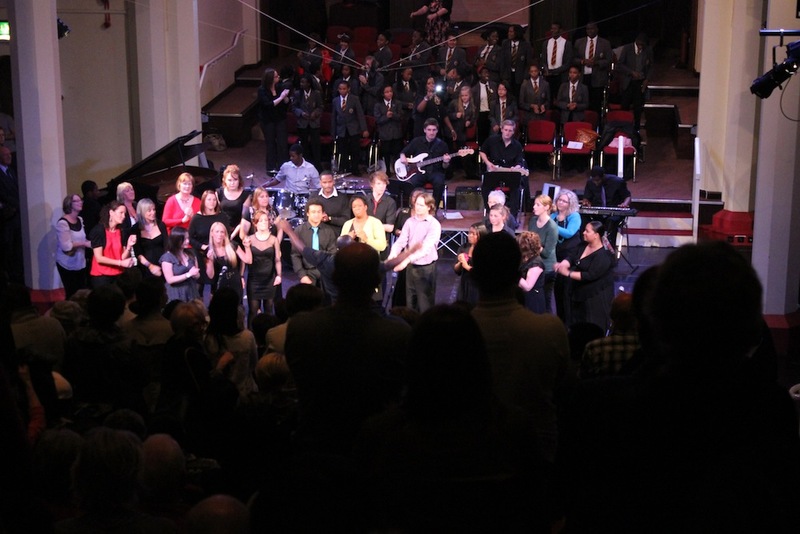 This is the choir singing “God Has Not Forgot”. 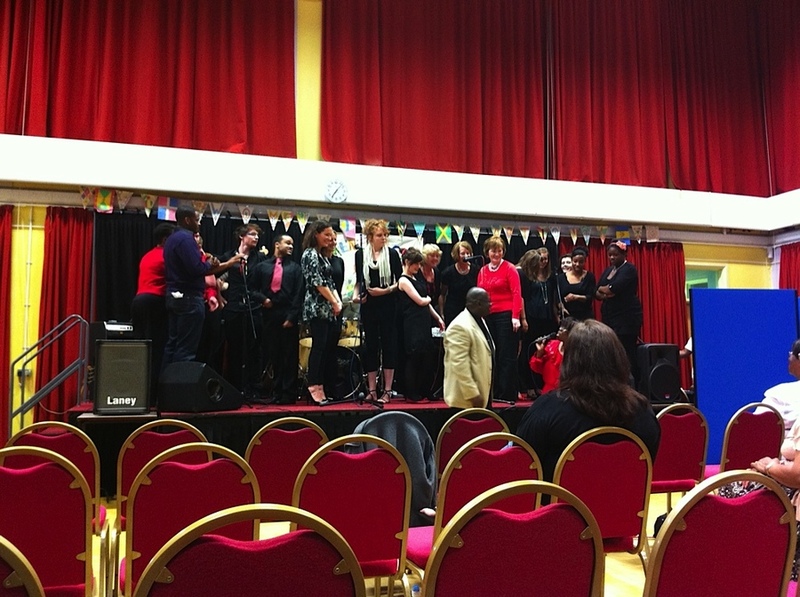 This is a rehearsal we did in September 2011 for the God Has Not Forgot concert on 16th October 2011. 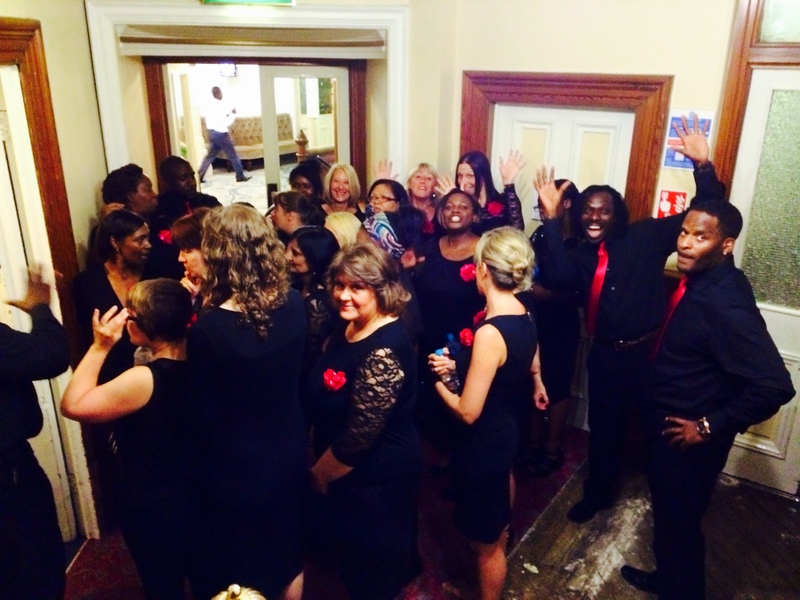 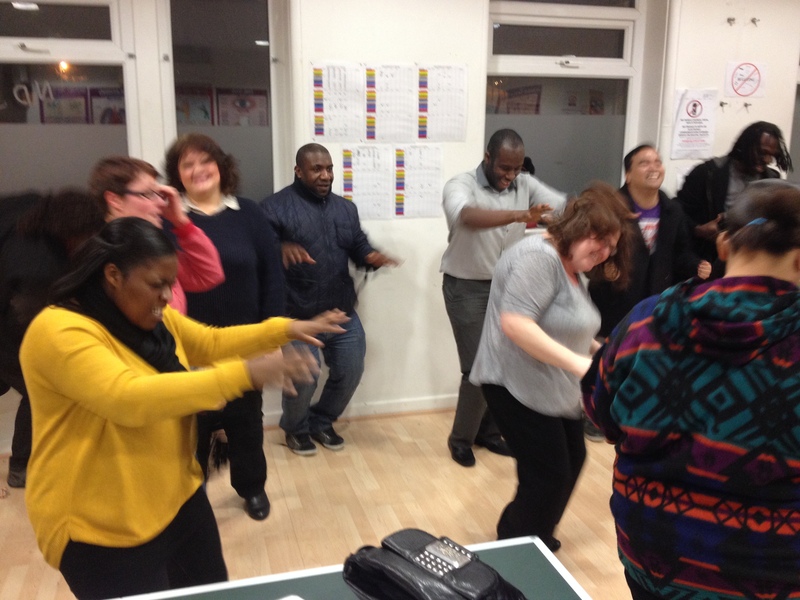 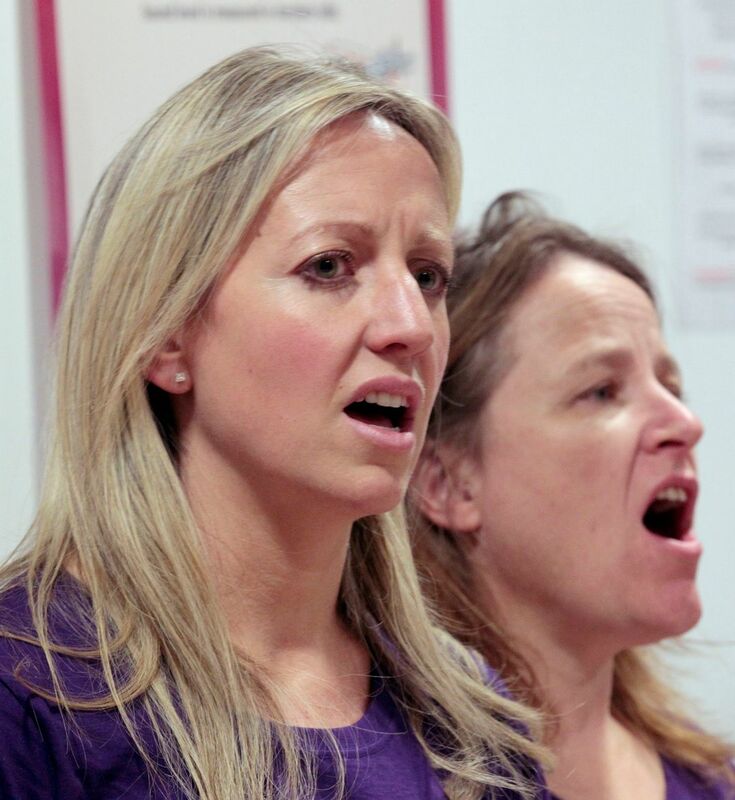 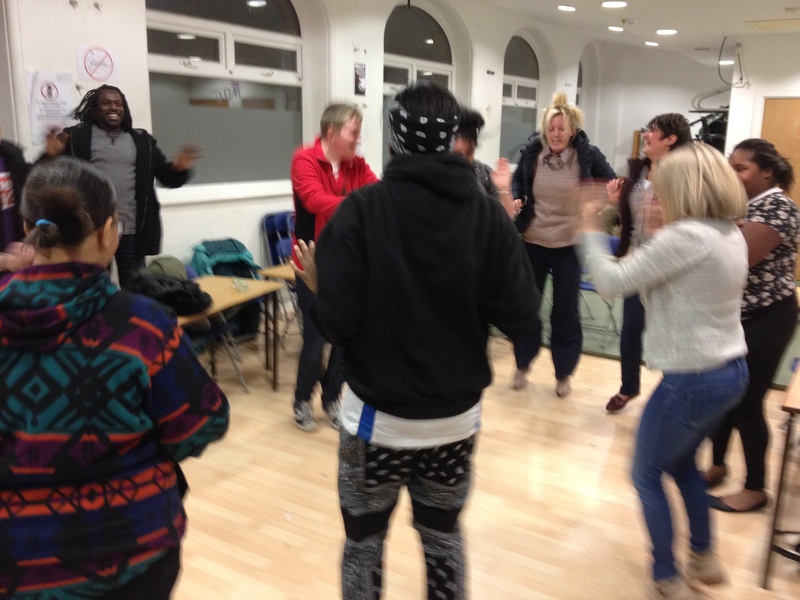 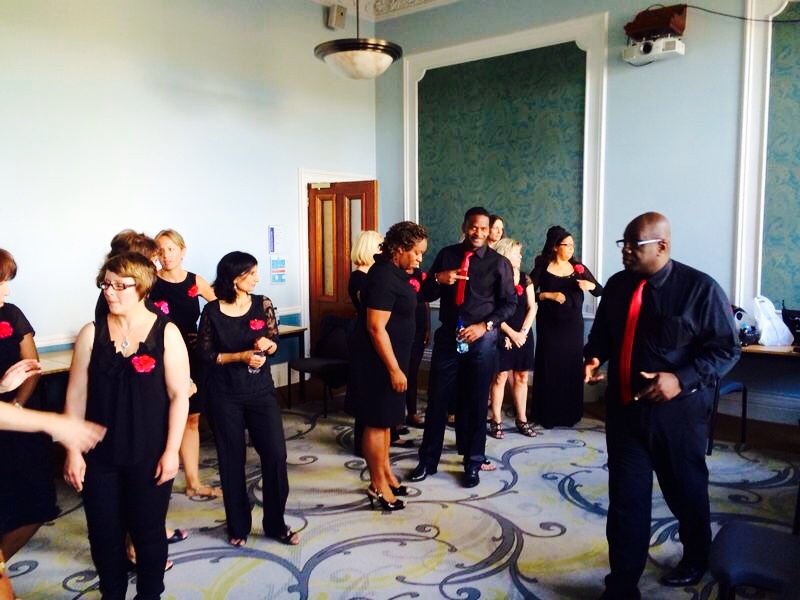 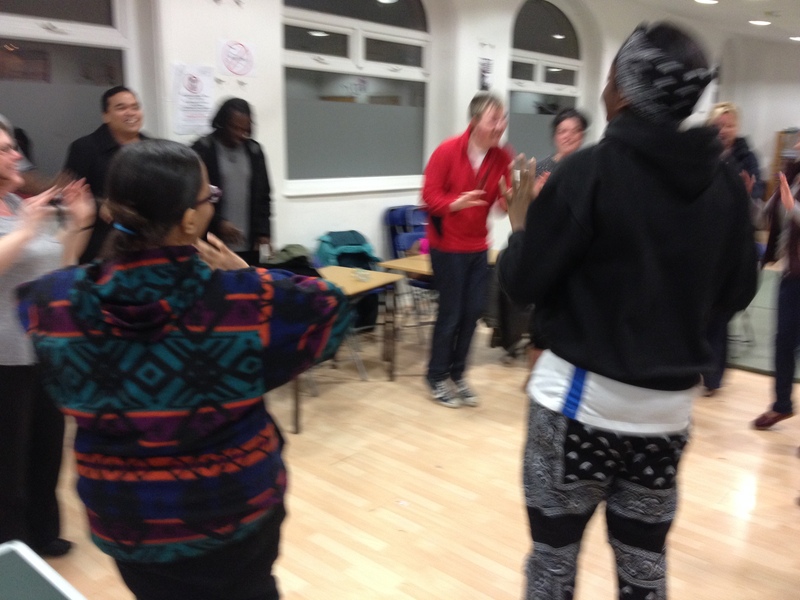 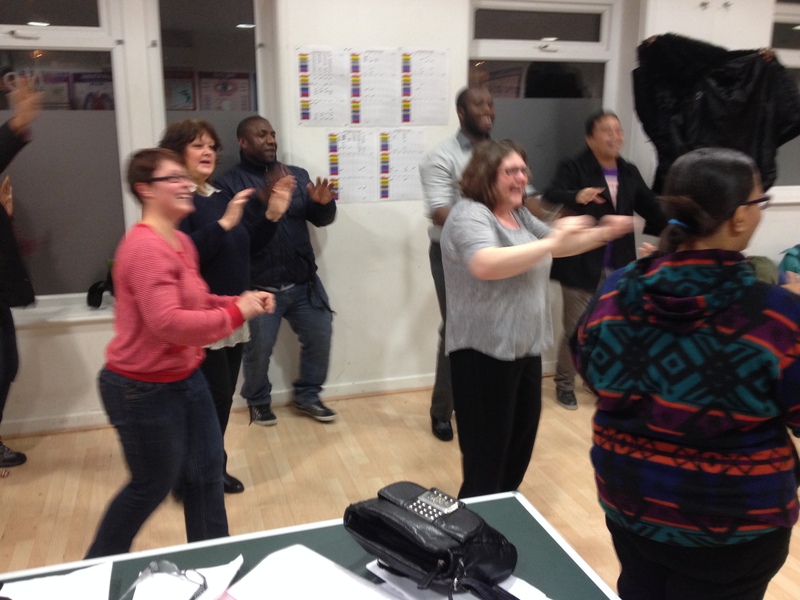 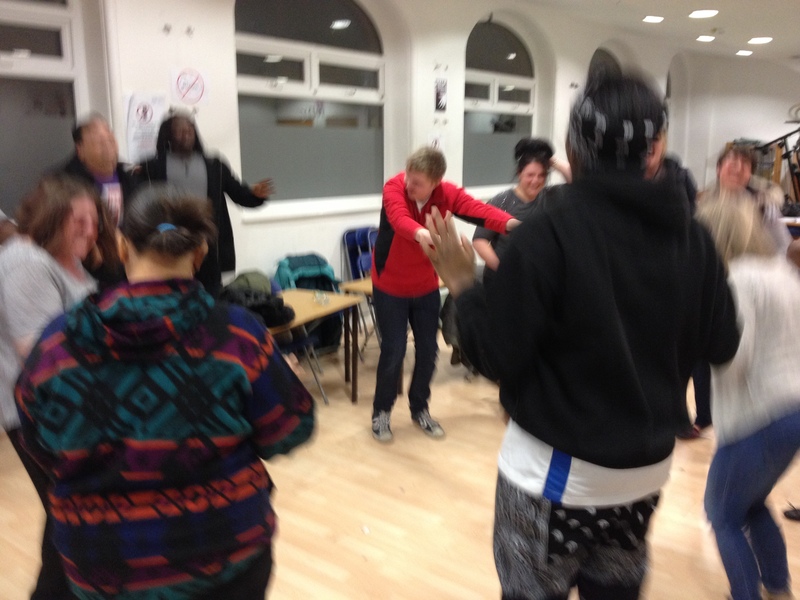 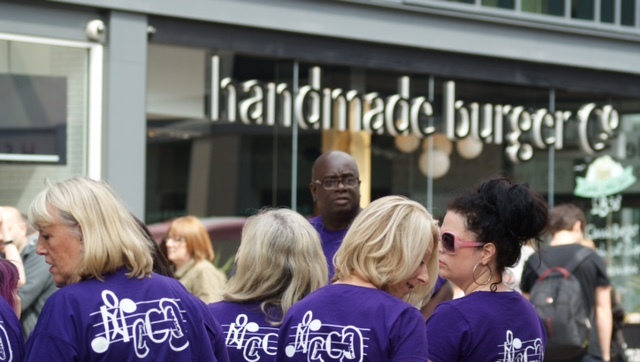 This video shows half of the choir warming up, yes, you heard right, this is warming up! 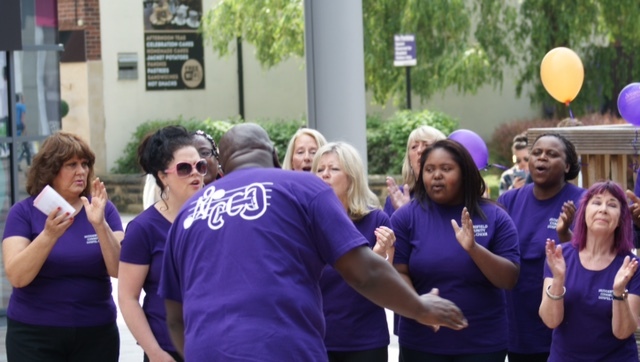 If you are interested in joining the choir you are welcome to come visit us any Tuesday, click the link below for more details. 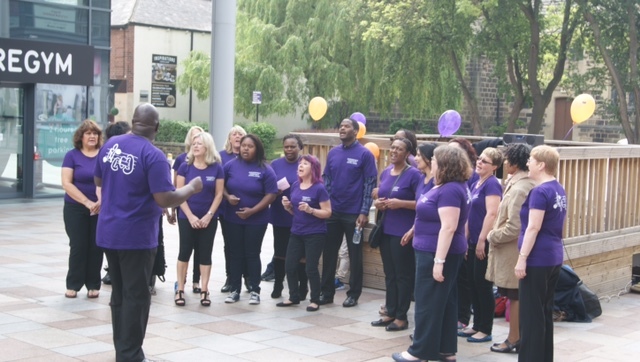 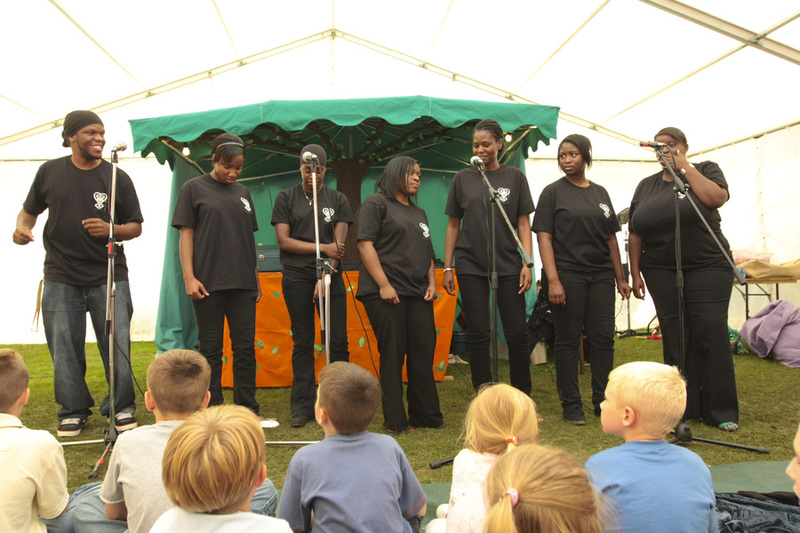 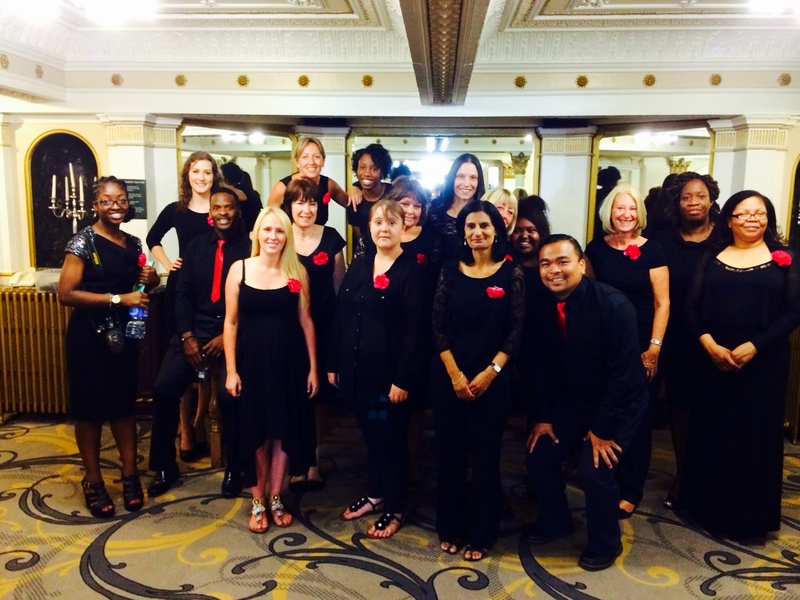 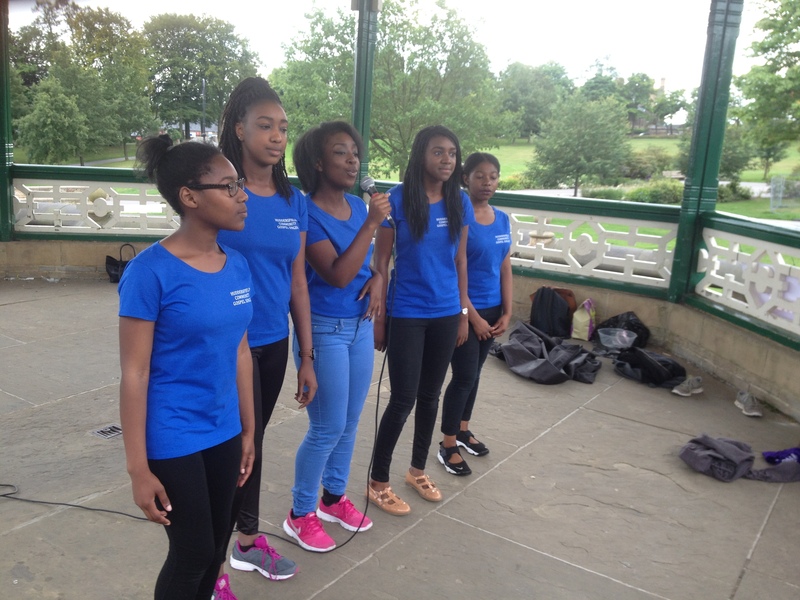 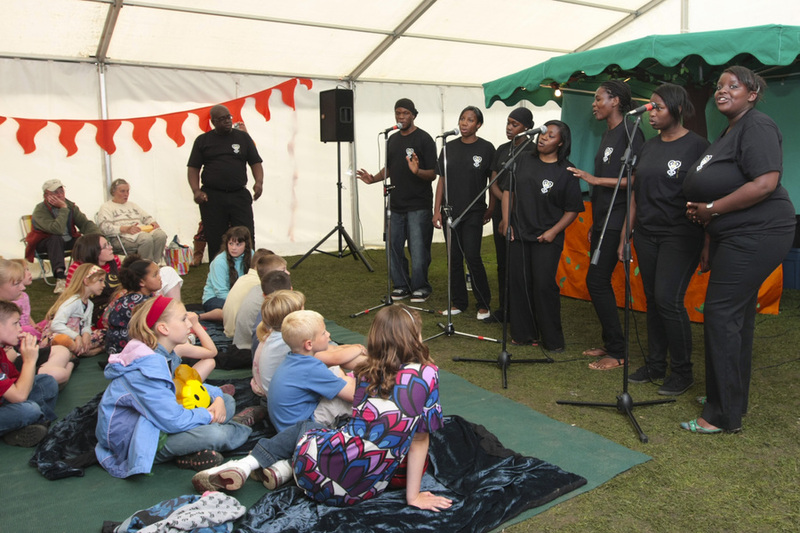 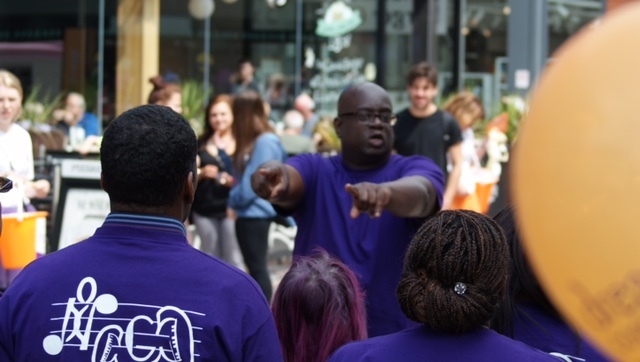 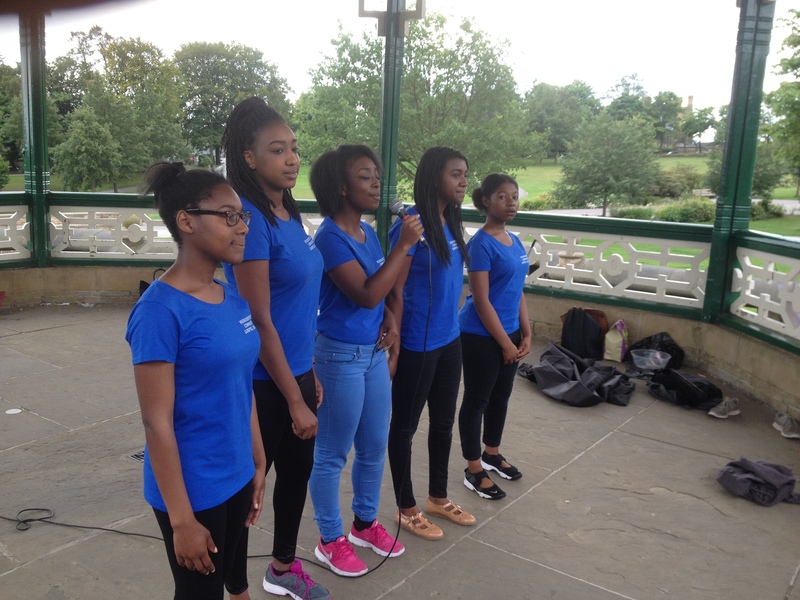 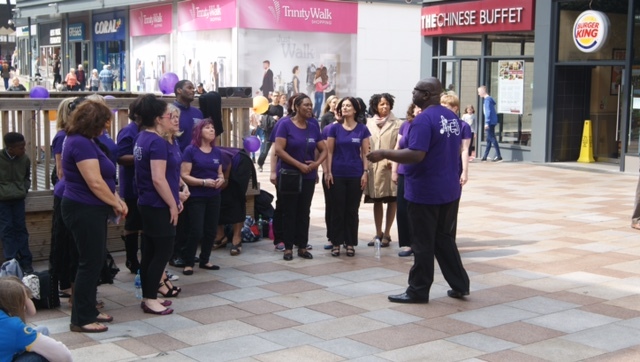 If you are interested in inviting the choir to sing at a community event, then please fill out our booking form here.